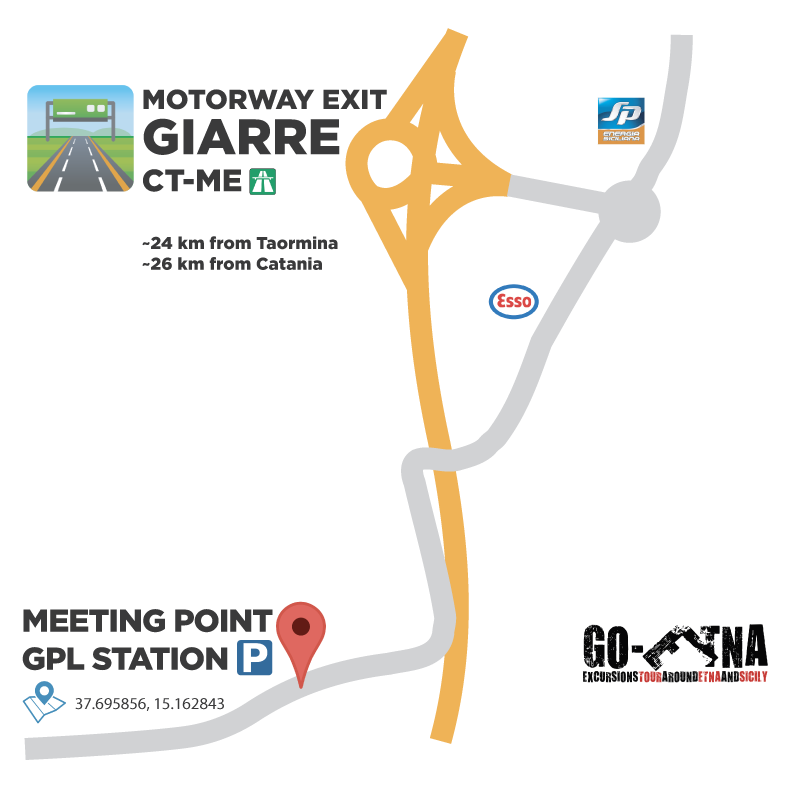 If you are staying outside the area of Catania or Taormina it is also possible to meet us at the highway exit (in case you travel with your own car). 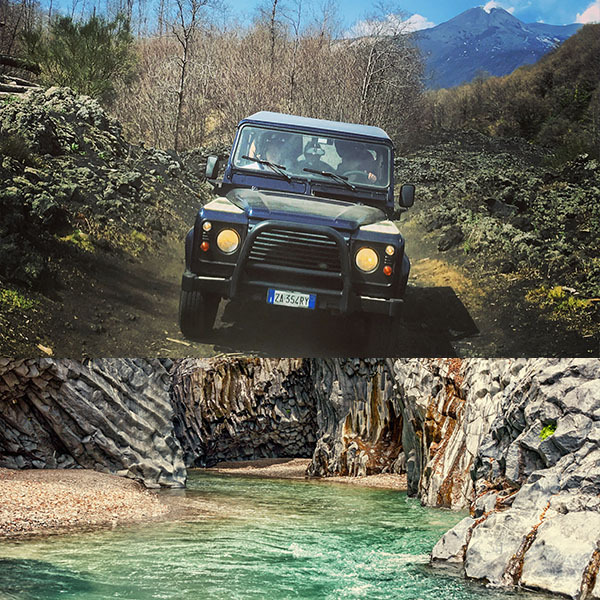 Pickup service: In the area around Taormina and and Catania the pick-up and drop-off at your hotel, campsite, pension, holiday cottage, railway station, port, etc. are included. Tell us if you have any special requests, for example: Child seats, vegetarian meals (on the Full day tour) etc. FREE Cancellation until 24 hours before tour begin. Your info's safe with us. All data is encrypted and transmitted securely with an SSL protocol. All prices are inclusive of VAT, local taxes and insurance. 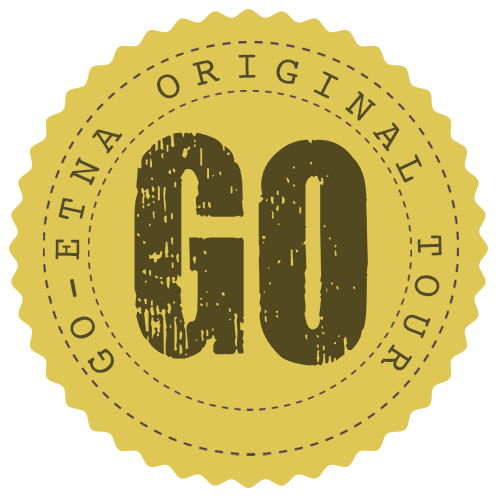 FREE Cancellation until 24h before the tour begin. How can I pay for the tour? Bank Transfer in advance: Please make the payment no later than 7 days before excursion, so that the amount arrives in time to our bank account. N.B . 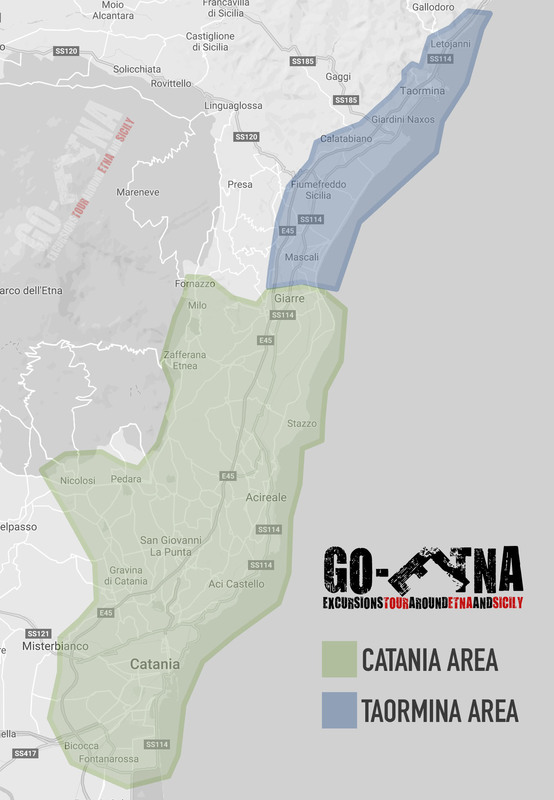 : Cash payment is only possible for the 4×4 ETNA excursion. For reservations with pick-up at our "Giarre" meeting point or for bookings of more than 4 passengers, cash payment is not available. Costs: If the cancellation occurs within the terms indicated in the confirmation email or on our website it will not be necessary to pay anything and for pre-paid reservations a full refund will be made.